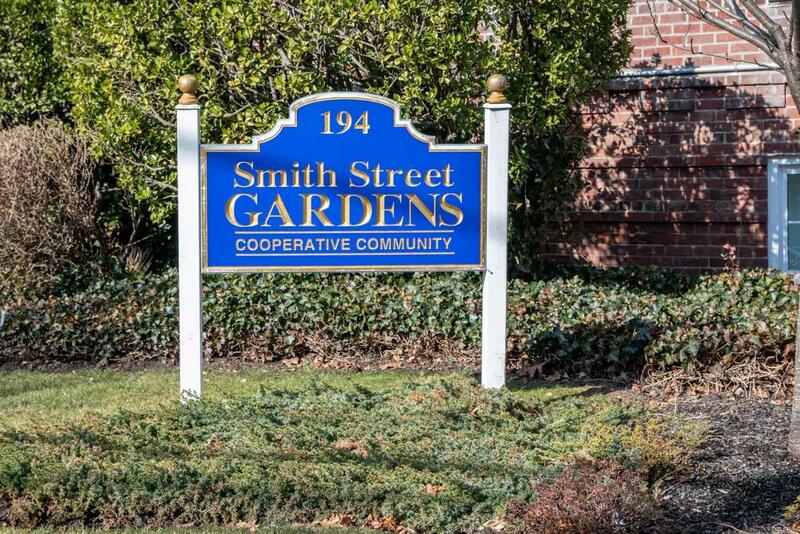 Welcome Home To Smith Street Gardens. This Lovely 2nd Floor Unit Boasts A 3 Year Young Kitchen, 2 Year Young Bathroom,Over Sized Rooms And Great Flow. Plenty Of Closets. Great Location.